A handy split-bar buckle part to allow more repair style buckle options. Great for replacing pack hardware and adding buckles to PALS webbing. 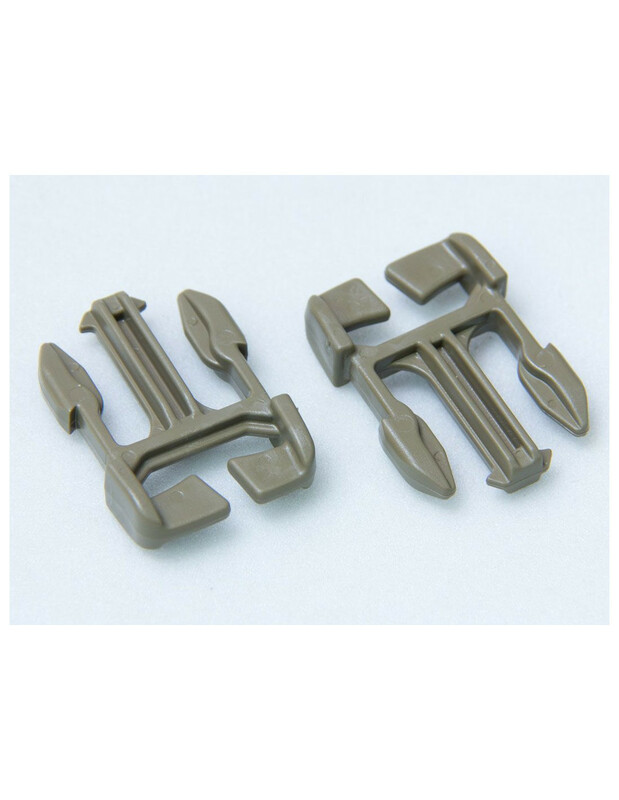 These parts can interface with other 1" Duraflex Military buckle parts too. Note: This product is just for the male side and fixed slot / non adjustable style.